Pesky birds! 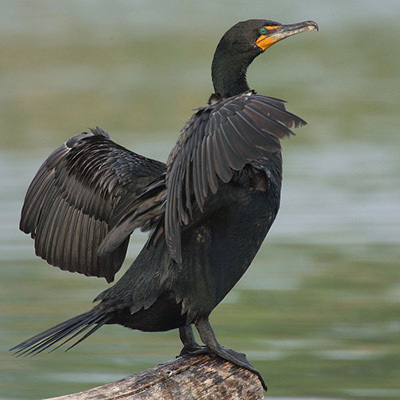 Double-crested Cormorants do breed in Nebraska, but by far most of those fish-eating birds only make short stops while migrating through the state in the spring and fall. Unfortunately, this spring the migration has pulled up and the birds are wearing out their welcome. Not a lot can be done to move them on their way as they are a protected species, and we need some warmer weather for them to continue pushing north. I know we are all hoping that comes soon! “Stay tuned”. 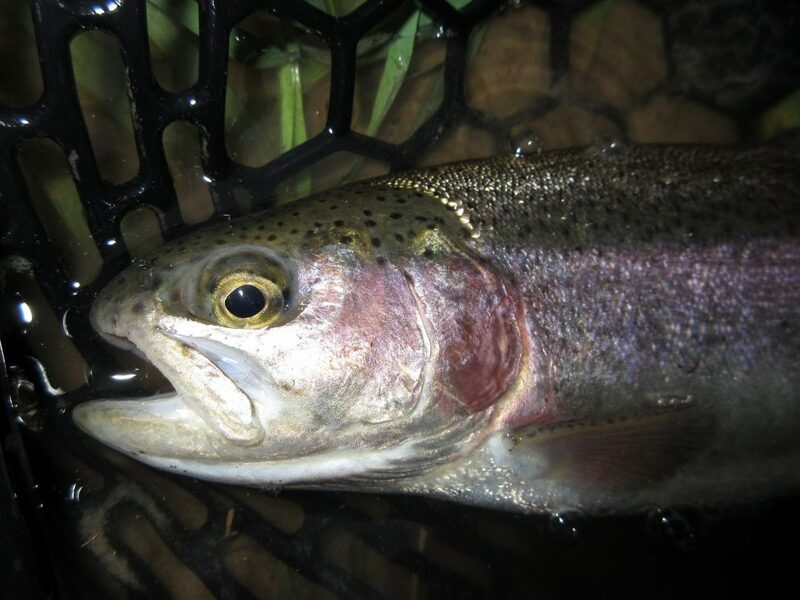 When the birds move along there will be more trout to be caught at Two Rivers.